The inaugural Supercars event to be held at Australia’s newest motorsport facility, The Bend Motorsport Park, will be known as the OTR SuperSprint. On the Run is a convenience store brand owned by the Shahin family’s Perigrine Corporation, which is behind the $110 million Bend Motorsport Park venue. 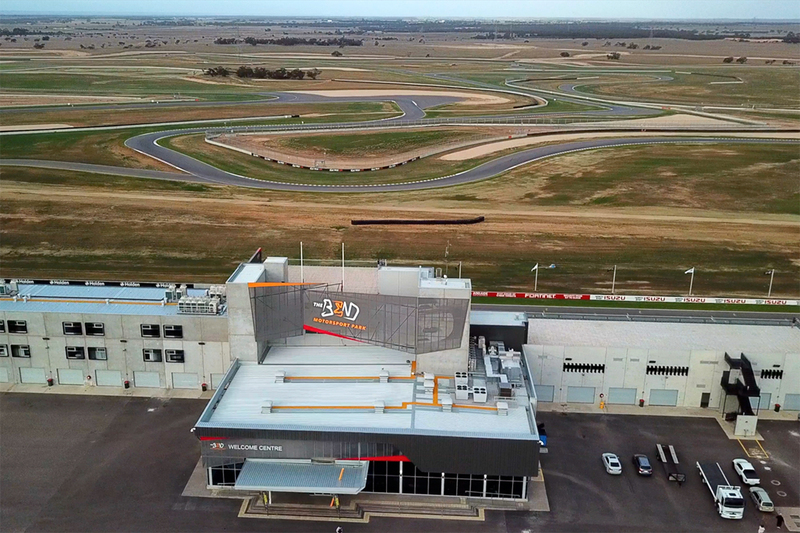 Opened earlier this year at Tailem Bend, 100km south-east of Adelaide, The Bend is Australia’s first new permanent race track in almost 20 years. South Australian Premier Steven Marshall visited The Bend this afternoon, attending the launch of the August 24-26 Supercars event. Executive Director at The Bend, Dr. Sam Shahin, says interest in the OTR SuperSprint has been strong, with the trackside, 100-room hotel already booked out, and just under half of the 600 campsites sold. “We are so thrilled to have had such an overwhelmingly positive response from visitors to the facility in the short period of time we’ve been open to the public,” he said. This year is the first since 1977 that South Australia will host two rounds of the championship, with The Bend joining the Adelaide Parklands street circuit on the calendar. 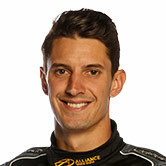 Other attendees at today’s launch included Nick Percat, who is one of four South Australian-raised drivers in the current Supercars field. 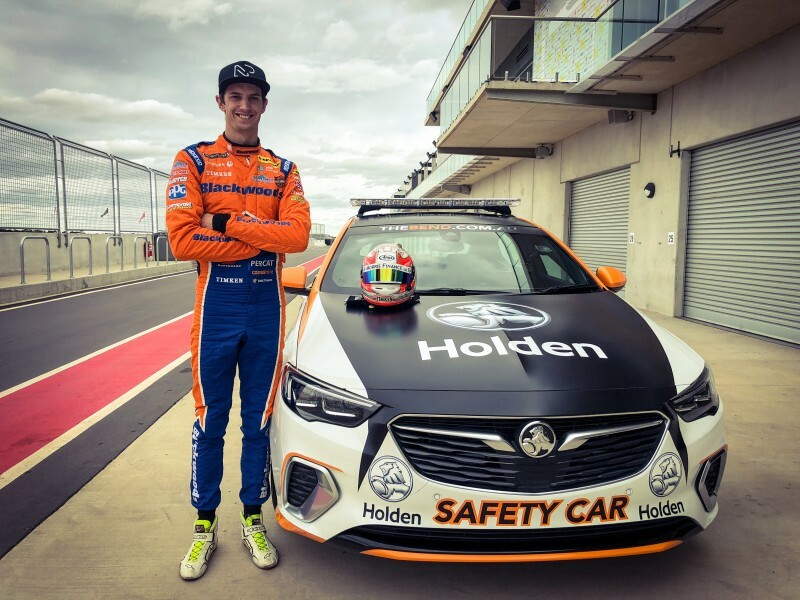 The 2011 Bathurst winner, who also visited The Bend ahead of this year’s Adelaide 500, is looking forward to attacking the track in his Supercar. “It’s a really challenging and technical circuit that is going to test all the drivers,” the Brad Jones Racing driver said. “Getting a look at the circuit, you can see a number of areas you expect will be high-speed and turns that are going to be critical to get right when we start racing here. The inaugural OTR SuperSprint will feature five support categories, including the Toyota 86 Racing Series’ first visit to South Australia. The Porsche Wilson Security Carrera Cup Australia, V8 Touring Car Series, Aussie Racing Car Series and Formula Ford National Series complete the program. Who's winning the team-mate battles in 2018?